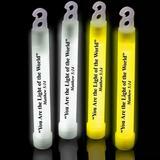 Now you can print 4" custom print glow sticks with a message or simply purchase some glow products for a fun event. You can feel confident that Glow Authority has the quality, reliability, and price that fit your needs!� We have you covered for everything from simple birthday wishes to business logos. 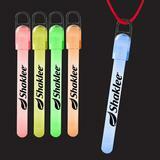 Now you can print 6"�SLIM custom print glow sticks with a message or simply purchase some glow products for a fun event. You can feel confident that Glow Authority has the quality, reliability, and price that fit your needs!� We have you covered for everything from simple birthday wishes to business logos. You want to custom print Glow Candles with a message or simply purchase some glow products for a fun event? You can feel confident that Glow Authority has the quality, reliability, and price that fit your needs!� We have you covered for everything from simple birthday wishes to business logos. 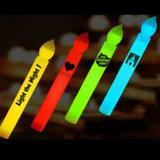 Now you can print 4" custom print glow sticks with a message or simply purchase some glow products for a fun event. You can feel confident that Glow Authority has the quality, reliability, and price that fit your needs! We have you covered for everything from simple birthday wishes to business logos. 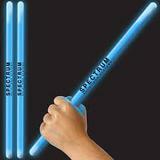 You want to custom print 6" glow sticks with a message or simply purchase some glow products for a fun event? You can feel confident that Glow Authority has the quality, reliability, and price that fit your needs!� We have you covered for everything from simple birthday wishes to business logos. 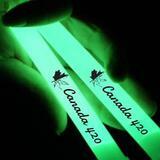 Pre Printed Canada/Pot Leaf 6"�glow sticks Great for any 4|20 Event. The high intensity bright glow will last for 30 minutes.� After that, the glowstick will�glow�like a regular glowstick�for up to 8 hours.� Pre-Printed Canada/Pot Leaf Glow sticks Great for any 4|20 Event.